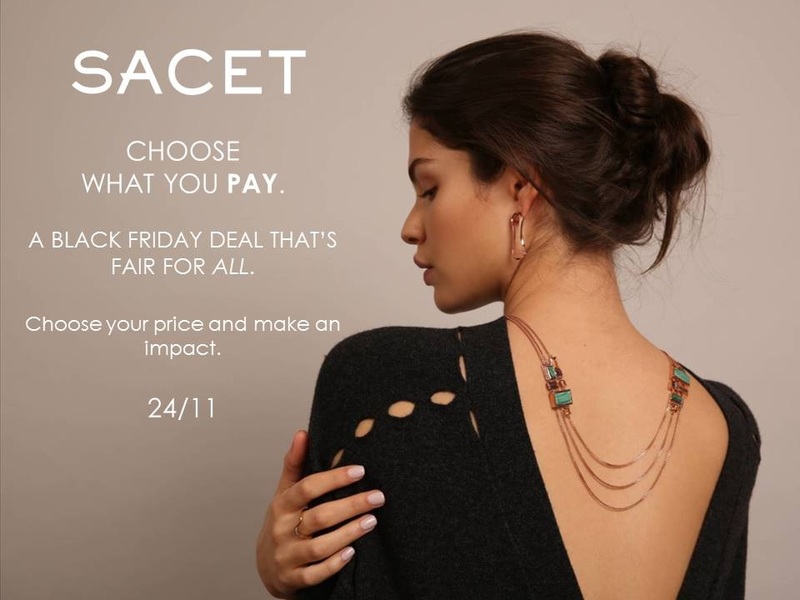 Conscious designer jewellery brand Sacet will be introducing a unique Black Friday initiative which aims to promote a “fair deal for all”. 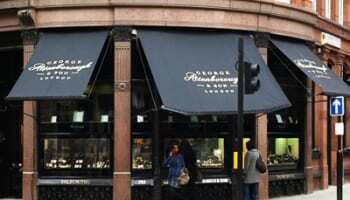 As a business which places ethics at the centre, it hopes to use the renowned discounting day to engage consumers and show them where the money they spend on a piece of jewellery is really going. In a bold move, Sacet will invite customers to choose what they pay – within a certain limit. On the website a slider will be placed where consumers would usually find the price of the item. The slider will present a minimum and maximum price, and then the customer will be able to choose within that which price they want to pay. Each selected price will then reveal details on the impact the purchase will make at the price. 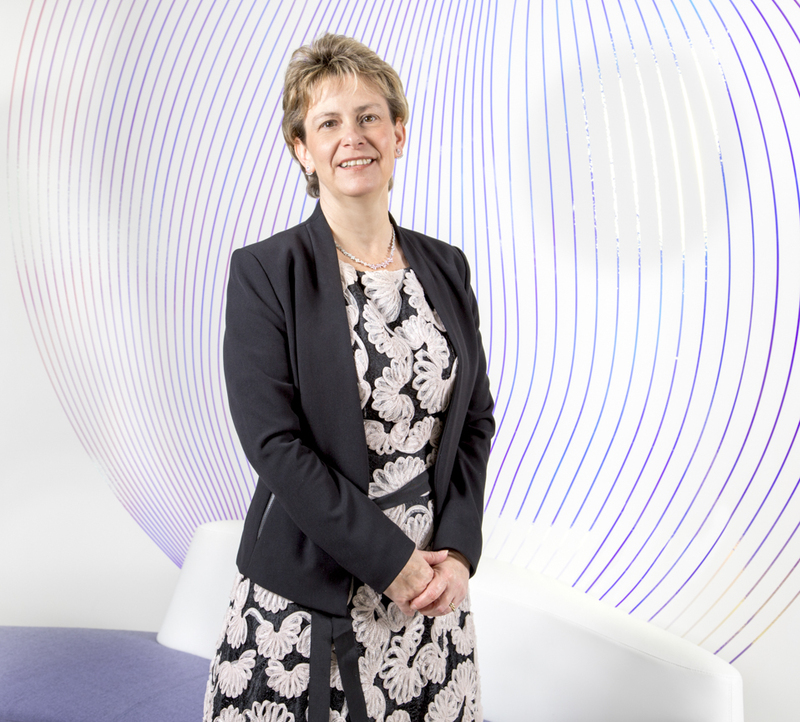 This will allow consumers to see what causes their money will be going towards. 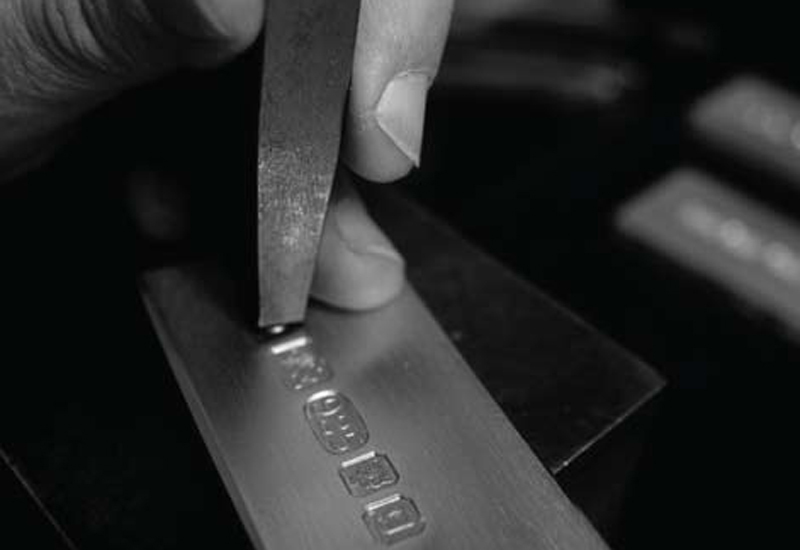 For example, if a customer chooses to pay £49 for a piece, the site will show how £20 will go directly to the craftspeople, £20 will go the planet, and £9 will go to Sacet. This mirrors the companies ‘People, Planet, Profit’ policy order. The offer will run from Black Fridday through to Cyber Monday. Money spent will be split between people (Sacet’s craftspeople in India), the planet (steps towards becoming the first carbon-neutral workshop) and making a profit. 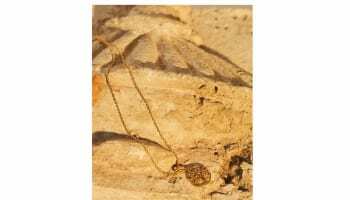 During the long weekend Sacet will also be opening its showroom doors in Hatton Garden to host an exclusive pop-up retail concept.